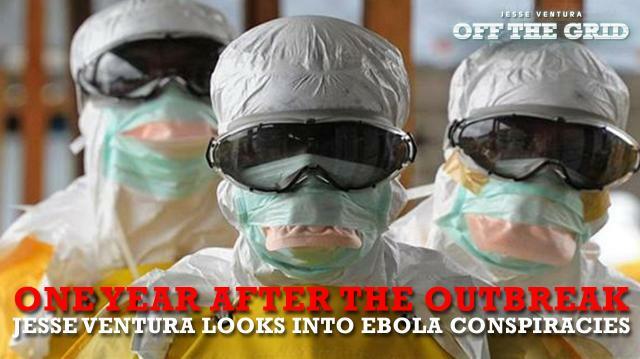 Just a year ago, we were at the height of the Ebola epidemic -- and the entire world was losing its mind. 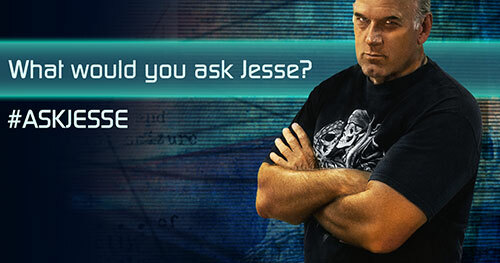 But now, conspiracies are coming out about the virus, making us take a closer look at the origins of the outbreak.Jesse Ventura takes a hard look at one theory that may connect the U.S. to the outbreak.Have a question for the Governor?Message him at Ora.TV/OffTheGrid. Jesse Ventura: 52% of Americans Think Congress Should Kill Iran Nuclear Deal? Clearly They Love Being At War.